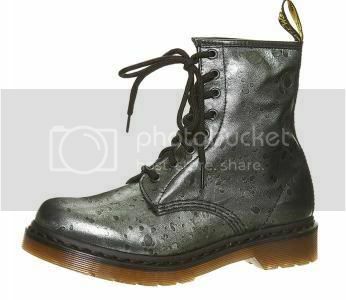 can't wait for these badass boots to invade my boring wardrobe. Cute shoes! Love the tights! You look 100% perfect as ever! Your wardrobe is anything but boring. I adore the bodycon skirt, and your boots that are on the way! Want want want. And, you have a figure to die for, haha, if you didn't post photos of Boss Man, I'd find it hard to believe you'd even had a baby! sweetie you look amazing with your cute baby bump. i love the boots and tights,the skirt is so versatile too. like the second order too! suuuper cute. i love everything about that outfit. WOW!! Look who's here, I mean you without a baby bump, and a totally new little boss in the house (whom I already adore)! SO GLAD everything is fine, and your personality is just as bubbly, your figure just as hot, and your motherly side just in check (remember your ridiculous worries about that:) as always. Keep it up, love! I'd been watching those (in navy) for a while, and I thought the same... not Emma Cook, but certainly would make do! omg those boots are amazing and love ur mini!! topshop doesn't ship to norway. Ugh!! you look fabulous, I love it all, especially the tights! and what baby tummy?! you look amazing!! oh and I totally agree with the post below this - comfiest sweater EVER! I love those topshop boots! I wish I would have bought a pair too!